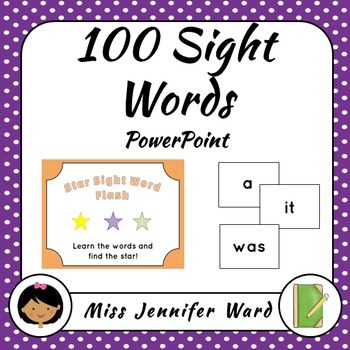 Star Sight Word Flash is a PowerPoint containing 100 high frequency words and it's fun! 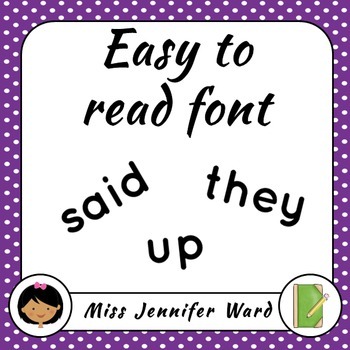 I use this product on a daily basis to practise sight words and improve fluency with students. This has been made with grade 1-2 students in mind however I have also used it in grade 3 to support struggling readers. 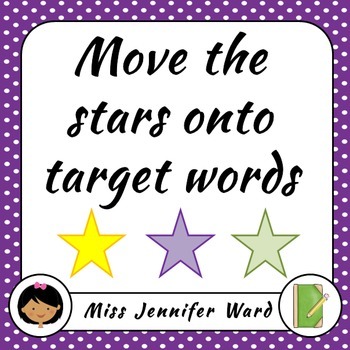 Students need to read aloud the words and look out for the star on a slide. 1. Click the product to the PowerPoint screen and you have 3 stars on the front slide. 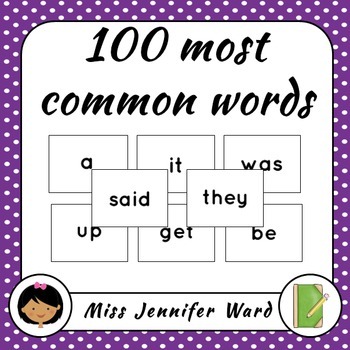 If using this for the first time only use one (1) star and gradually include more as the students become more fluent. 2. Click on the star and select "cut" (or "copy"). 3. Scroll through the slides until you find a word/s you class is focusing on. Click on the slide. 4. Right click and paste. You can move the star about to where you want it placed. 5. Start the slideshow! The slides will automatically change after 2 seconds.